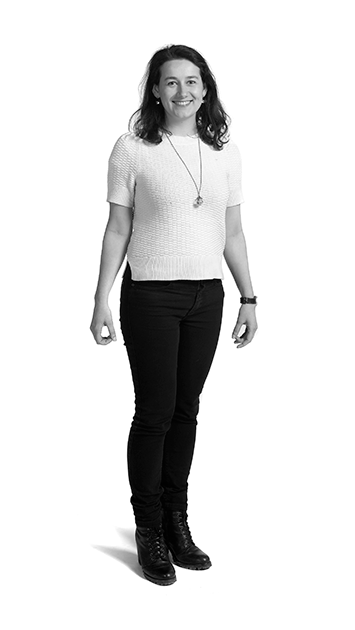 Marit is part of MOLA’s developer services team, as Project Manager. Marit joined MOLA in 2016. She manages archaeological fieldwork projects in and around London and sometimes even further afield. Before joining MOLA, Marit worked for 2 years as an assistant project consultant for Crossrail, she provided project management support for various archaeological sites along the Crossrail route across London. One major site she worked on was a large Post-Medieval burial site below Liverpool Street. During her time at Crossrail, she has also been involved in various public outreach projects such as the ‘Bedlam burial ground project’, The ‘Secret History’ documentary series by Channel4 and a spread on the archaeology of Crossrail in National Geographic magazine. Marit graduated from UCL in 2013 with Master degrees in both Urban Archaeology and Medieval History. She is a member of the Chartered Institute for Archaeologists (CIfA).